The purchase of your Volkswagen is a very important decision. Selecting a Volkswagen Service Centre is just as important. We respect the trust that you put in us to help maintain your investment. For the very best service centre in North Vancouver, trust Capilano Volkswagen. Capilano Volkswagen offers a state-of-the-art service facility with VW-certified automotive technicians for you, our customer. 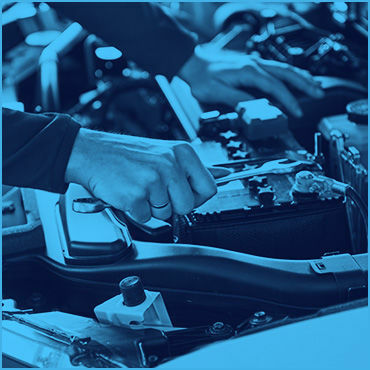 If you are looking to repair your VW, our factory-trained Volkswagen technicians are equipped with the most current diagnostic and repair equipment. We also provide a wide range of other services including tire installation and storage. Volkswagen Service comes naturally to our team of professionals. They are extremely passionate about the Volkswagen line-up, which ensures that you’re looked after in an efficient and caring manner. If you are looking for general VW maintenance or services, feel free to contact one of our Capilano Volkswagen service advisors to schedule your appointment. We have a full Volkswagen Service Centre with several VW maintenance packages or simple oil changes. We will be waiting to make your Capilano Volkswagen service experience a memorable one.